home / latest news / Rowing machine appeal! 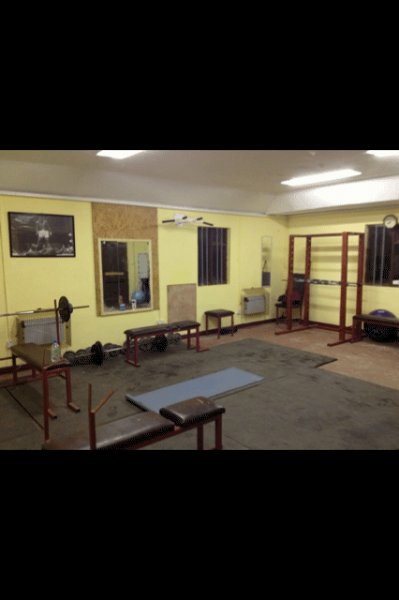 The Crossmolina GAA Gym has recently undergone a spring clean. We are looking to put in place a Rowing Machine for club members.